The new Nifty Nut House space retains all its magic from the original – Wichita By E.B. 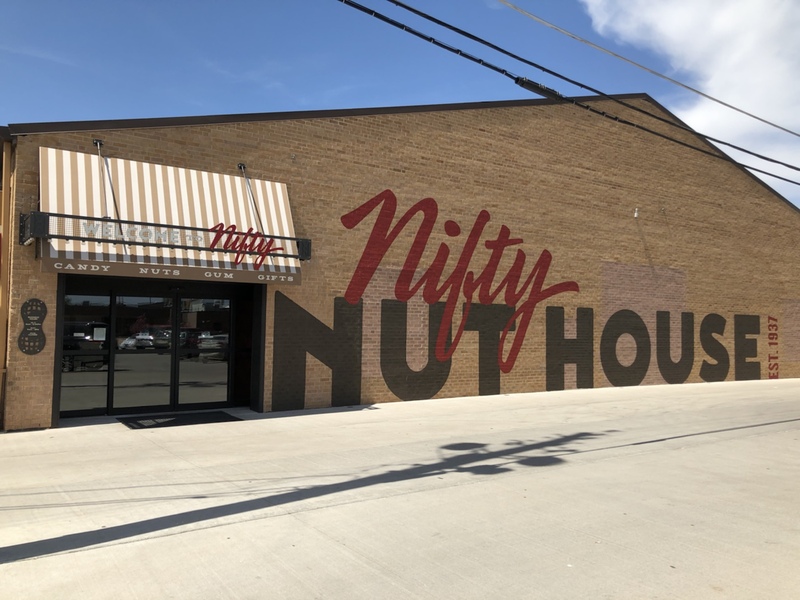 One of the longer projects in Wichita was the Nifty Nut House changing locations. The wait was worth it because now there’s so much more space for candies, nuts, treats and walking space. 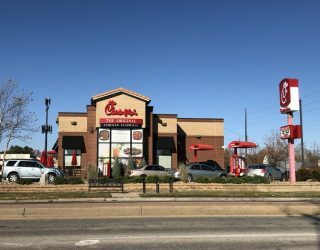 The additional 1,500 square-foot was a very noticeable difference in my first visit back to one of the sweetest (yes, pun intended) spots in Wichita. 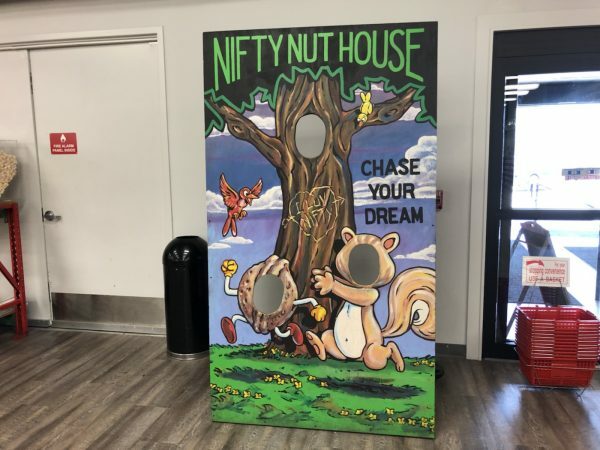 Many of you are familiar with the Nifty Nut House. The local third generation family-owned business has a variety of nuts, candy, gum, you name it, they probably have it. The assortment is so vast, you will definitely want to grab a basket on your way in. You could literally spend a good hour trying to figure out what you want. I cannot wait for the day when when my daughter is born and old enough to walk inside and see the magic for herself. Then on our way out, watch her fall to the ground in tears because she did not get everything she wants. Hopefully a very cool picture opportunity will distract her. Since this place is so popular and doesn’t need a step by step walk through like my last review, I decided to make a little video to show you what you can expect to see on your visit to the new Nifty Nuthouse.